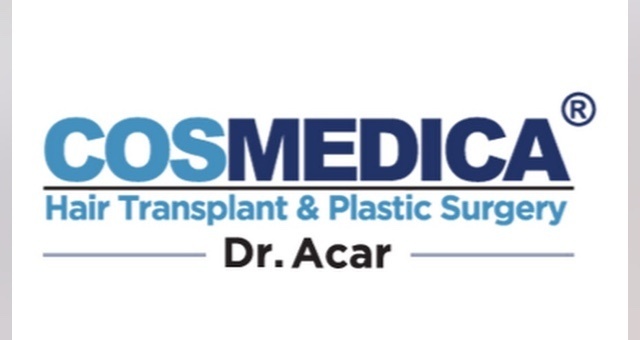 The goal in this case was to rebuild a conservative hair line and frontal third whilst preserving his donor area because of future hair loss and the fact he only has an average density in his donor. To his advantage his hair characteristics help with this conservative approach, for example his hair to skin colour is lower. Dr. B placed less than 2200 FUE in an area that many times will need close to 3000 grafts. Pictures are pre op, placement, 7 months post op with comparison of before. I like how you have taken the conservative approach taking into consideration future loss. The result he has achieved with this HT is excellent and he knows his long term plan has been put into place just in case he ever needs another pass. Very nice.... a good result. I do think highly of surgeons who consider a patients future needs... also being conservative or better still realistic is a great credit to them. The work and result look fantastic. More growth to come. Congrats. Phil,Looks like the frontal remaining hair was minturized,did you plant through this as it would die off soon anyway or did you plant around it and blend it in?. very good density and hairline shape. You are correct the frontal hair he still had was fine and miniaturising so the decision was to place over the hair, hence we shaved the recipient also to make this easier. 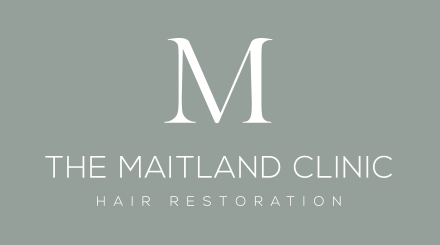 We will not place directly over good terminal hair but under these conditions we believe it is the correct decision to ensure the result remains solid in the future and not having to go back into the same area later to "top up" the lost hair when it falls, because it will fall. Thanks Phil,Do you plant close by to the dying hairs or directly over them into their same pores and if you plant real close does this affect blood supply to new follicle or will the miniturizing one just die off quicker and is this technique usually successful in most cases. When placing within existing hair you have to follow the natural growth pattern, angles and direction for example so this will more than likely mean placing directly over some velus hairs otherwise you will not attain the density and look you want to achieve a solid result. The blood flow is immaterial, regardless where you place there is plenty to go around unless you are wanting to advertise crazy densities which we are not into; it is generally never necessary and you can place in and around with no problem at all. Some may die off obviously there and then, some may continue to grow, some may suffer shockloss permanent/temporary nothing to do with the placement pattern but maybe the anaesthesia, what is important is the patient is aware of the plan of action so no surprises and understand why we take this course and is in agreement. Do you have any donor area pictures of this patient. I have but it is not great because his hair is long and really we took it to show why we went a conservative approach because he has miniaturisation. I will try and get it and post because it is relevant.